MegaMex Foods (Orange, Calif.) is excited to announce today a newly formed snacking distribution agreement with Z.T. Distribution, Inc. (Milwaukee, Wisc.) to provide direct store delivery (DSD) service of their CHI-CHI’S® tortilla chips, and CHI-CHI’S® snacking salsas and dips to Wisconsin-based retailers. Z.T. Distribution, Inc. was founded in 1919, and it is a 4th generation family-owned, full-service DSD company to the grocery trade. It services a variety of nonperishable items to major chains and independent grocers throughout Wisconsin including Roundy’s, Woodman’s, Festival, Sendik’s, Piggy Wiggly and others. 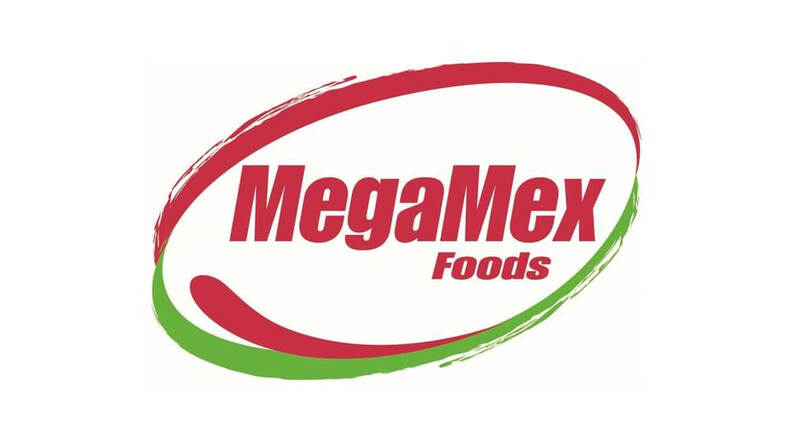 For more information about MegaMex Foods, visit www.megamexfoods.com. For more information about CHI-CHI’S® products, including recipes, nutritional information and where to buy, visit www.chichis.com or follow the brand on social media at www.facebook.com/chichis. For more information about Z.T. Distribution, visit www.ztdist.com. The Vision of MegaMex Foods is to “bring the spirit of Mexico to every table” using the “Together*Juntos” theme. MegaMex Foods offers brands and products that range from authentic to mainstream. It is a leading full-line provider of Mexican foods in the retail, foodservice and convenience store channels with brands like HERDEZ® products, WHOLLY®dips, CHI-CHI’S®products and LA VICTORIA® products.